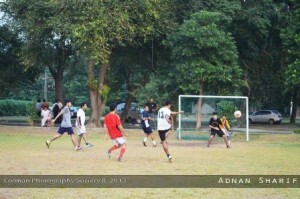 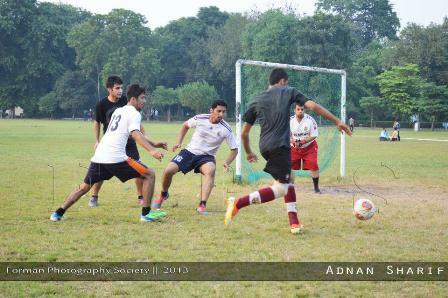 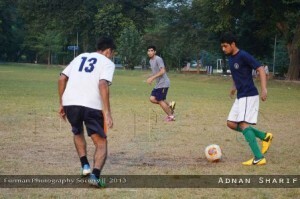 FCS organized a futsal (5 aside) tournament. 12 teams participated in the tournament in which 8 teams were from Intermediate and 4 teams were from Baccalaureate. 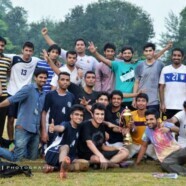 The final match was played between Looney Toons A and Looney Toons B.
Looney Toons B defeated Looney Toons A by 5-2 goals to win the title. 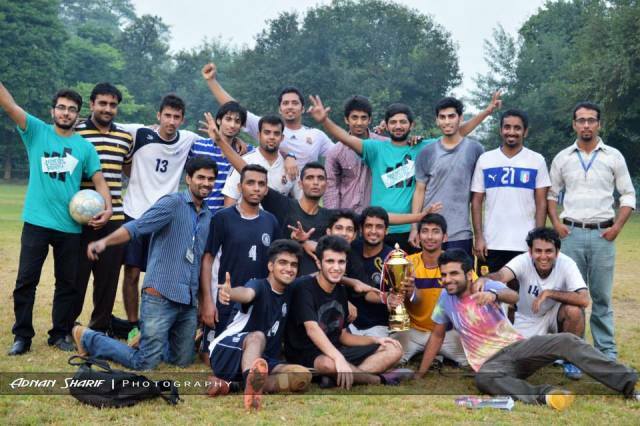 The award for top scorer was given to Abeer, best player to Shamsher Niazi, best defender to Yahya Qureshi, best striker to Nausherwan Khan and best goal keeper to Aarfain Haider.